Jane Kucera has a degree in chemical engineering from UCLA and is a chemical engineer with 32 years experience in the area of membrane technology. Ms. Kucera began her work with membranes in the Seawater Laboratory at UCLA, where she received her master of chemical engineering degree in 1984. She worked for seven years with Bend Research, where she worked on water re-use systems for the International Space Station. Ms. Kucera’s subsequent career path is a “who’s who” of the world’s most respected companies involved in water treatment, including GE and Siemens. She joined the Nalco Company in 2003, where she is a senior engineer. She has approximately 40 publications to her credit, including journal articles, presentations, and book chapters. 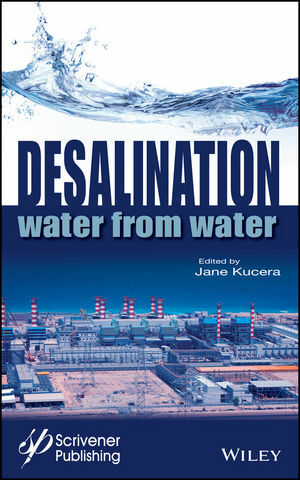 She is also the author of the bestselling Reverse Osmosis, also published under the Wiley-Scrivener imprint.